Viknesh Vijayenthiran September 12, 2017 Comment Now! BMW on Tuesday unveiled its redesigned X3 at the 2017 Frankfurt Motor Show. The unveiling follows an early look which took place in June at BMW’s plant in Spartanburg, South Carolina, where production is already underway. The first examples are due in showrooms in November, as 2018 models. 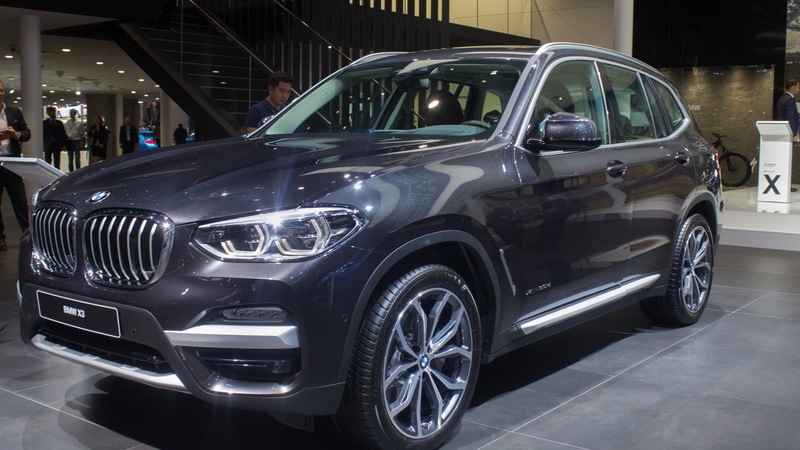 The third-generation X3 is the first SUV based on BMW’s CLAR modular platform which made its debut in the 2016 7-Series. 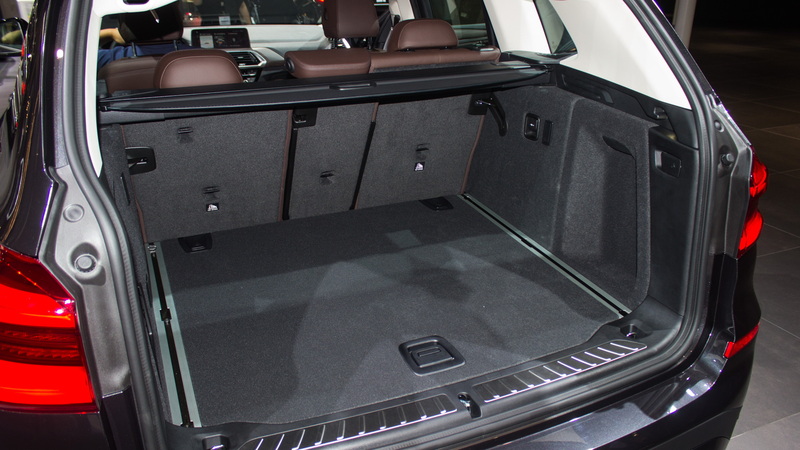 It brings some weight savings, helping the redesigned X3 to weigh in slightly less than its predecessor. BMW quotes a curb weight of 4,156 pounds. The redesigned X3 is similar in size to its predecessor, though the wheelbase has been upped by 2.2 inches to 112.8 inches, leading to more space in the cabin. BMW’s interior designs are starting to get a little staid though everything is well placed and easy to use. Like the interior, the exterior design features an evolutionary look. The nose is more rounded and features an enlarged grille. The headlights, meanwhile, adopt a thinner, more angular look. Moving to the rear, the tail light housings take on a more three-dimensional look. Under the skin, the same basic suspension setup as the outgoing model remains, including five-link rear independent suspension. Adjustable dampers are now available across the range, however. Where fans will be most excited is in the engine department. At launch, BMW will offer an X3 M40i model. This M Performance model sports a 3.0-liter turbocharged inline-6 delivering 355 horsepower and 369 pound-feet of torque. It replaces the previous X3’s xDrive35i variant and promises to hit 60 mph in 4.6 seconds and top out at 155 mph. 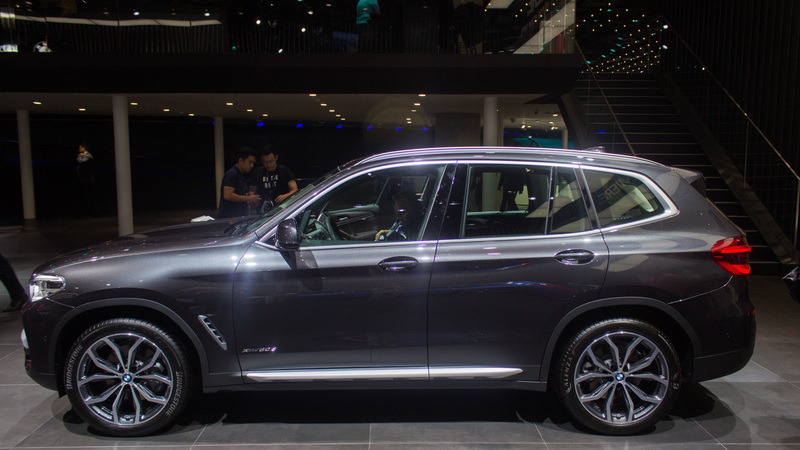 The other model at launch will be an X3 xDrive30i. Replacing the xDrive28i of the previous X3, you’re looking at 248 hp and 258 lb-ft from a 2.0-liter turbocharged inline-4. BMW quotes a 0-60 mph time of 6.0 seconds and a top speed of 130 mph for the model. Both come with an 8-speed automatic and all-wheel drive standard. 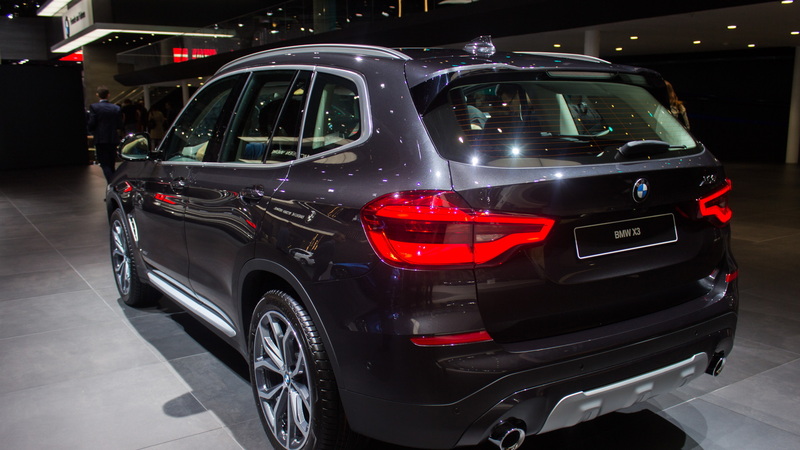 Buyers seeking greater performance can look forward to a proper X3 M in the next year or two. Also coming soon is a redesigned X4 sharing much in common with this redesigned X3. Further out, expect a plug-in hybrid X3 and even an all-electric one. On the technology front, gesture control is available, as is a 10.25-inch touchscreen display for the infotainment system. The system can also be controlled using the iDrive controller or voice activation. There are electronic driver aids, too. 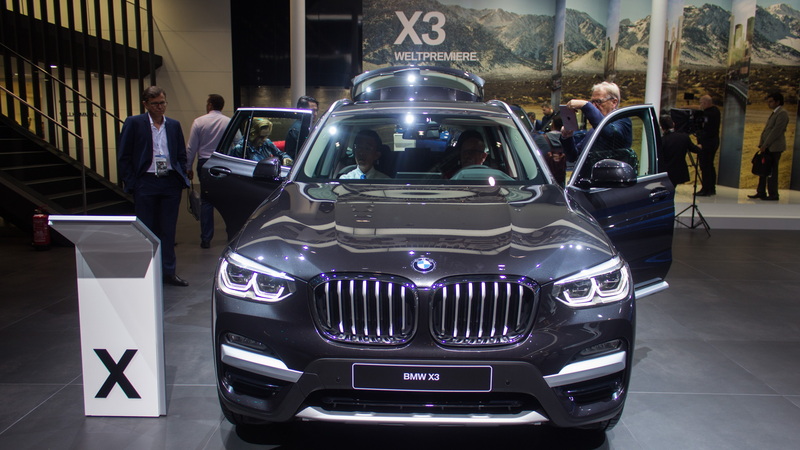 BMW will make available on the X3 its advanced safety features that first debuted on the 5-Series, including self-driving technology that will pilot the car in some situations but requires constant monitoring by the driver. Other available features include blind-spot monitors, forward collision warning with automatic emergency braking, adaptive cruise control, and active lane control. An optional head-up display is 75 percent larger than the outgoing version. Pricing information will be announced closer to the market launch in November. The starting price should remain close to the 2017 model’s $40K starting figure, though. Key rivals include the Audi Q5, Mercedes-Benz GLC and Jaguar F-Pace. For more on the X3, read the in-depth reviews at The Car Connection.